Disclaimer: These products were generously sent to me for as part of the ChickAdvisor Product Review Club. See my full disclaimer here. 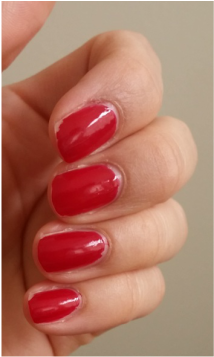 Note I received the color "Rose Brocade #173"
This nail polish claims to last 1 week - chip free with two easy steps. 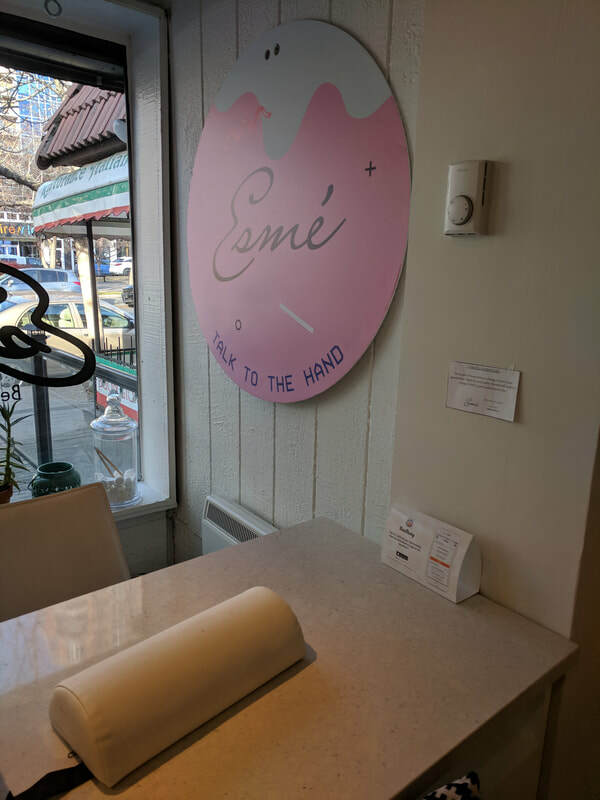 It claims to do this with exposure to natural light, that activates the patent-pending ProLight Technology to set the polish. 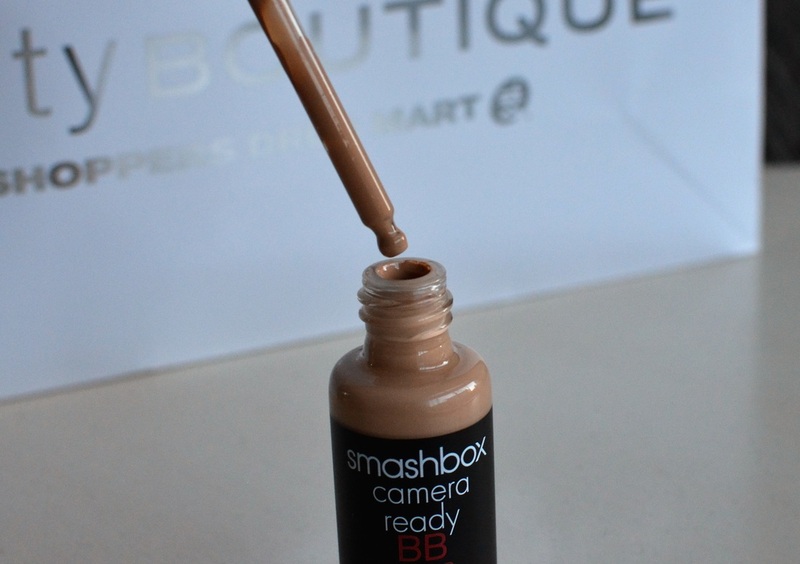 All you need to do is apply the color, and then apply the top coat. As with all long-wear polish it's recommended you cap the tips of your nails with both the color and the top coat. I really put this polish (color: Rose Brocade #173) to the test. I am constantly washing my hands all day long and of course doing dishes. I typically wear gloves washing dishes but while trying this polish combo I decided to forgo using gloves to see how the polish would last. I have to say the polish applied great - all you need is two coats and a top coat. I found that it dried and set quickly. 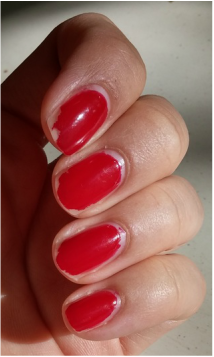 Below are the results of how the polish wore for the full 7 days. I was impressed that after 7 days the polish did still look very shiny, but as you can see, by day 7, only my pinky finger was chip free. I have to admit we did have quite a few cloudy days over the past week, and rain so I wasn't able to spend too much time in the sun. That may have impacted how the polish wore since you need natural light to "cure" it. 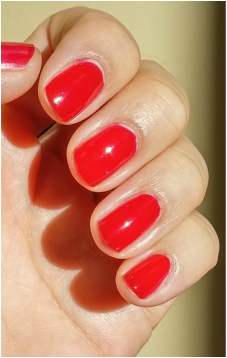 ​Even though I had a major chip by day 5, I still found this polish wore better than regular nail polish. After 5 days after the abuse my poor hands take I'm impressed at how it looked in the end. 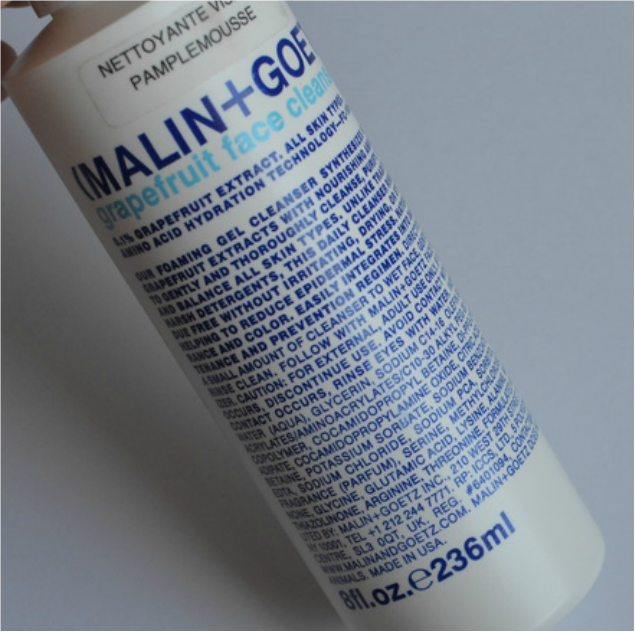 Overall, I would repurchase this product. 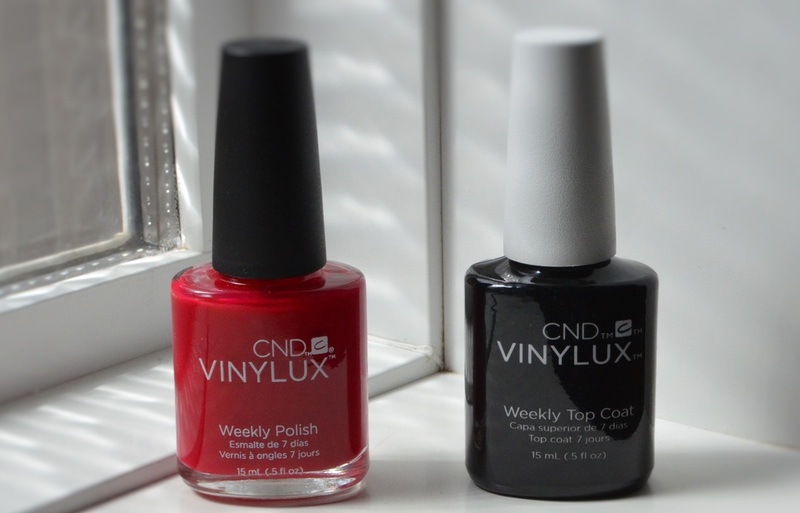 Have you tried CND Vinylux Weekly Polish? Comment below! Disclaimer: These products were generously sent to me for review. See my full disclaimer here. 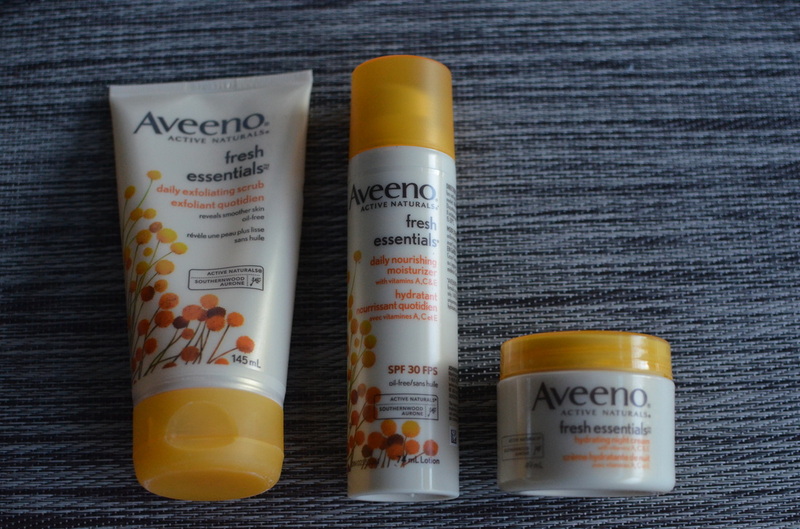 Disclaimer: These Avenno products were generously sent me this scrub for review. See my full disclaimer here. Yes, yes more skincare this week! 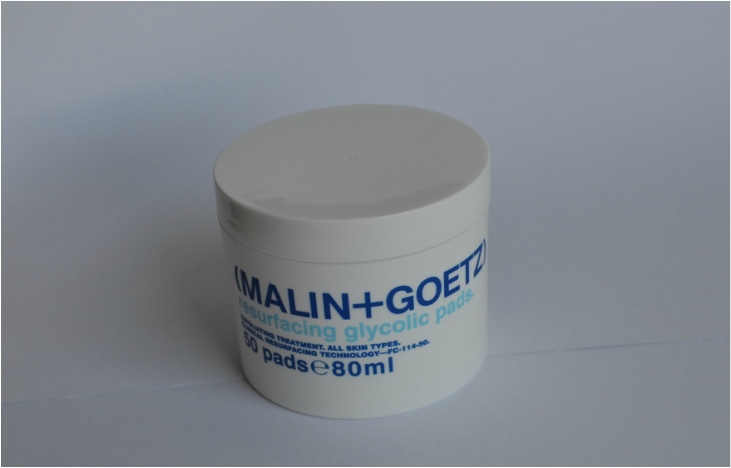 You'll remember that I tried the Malin + Goetz Cleanser on my previous post - I also tried their resurfacing glycolic pads. 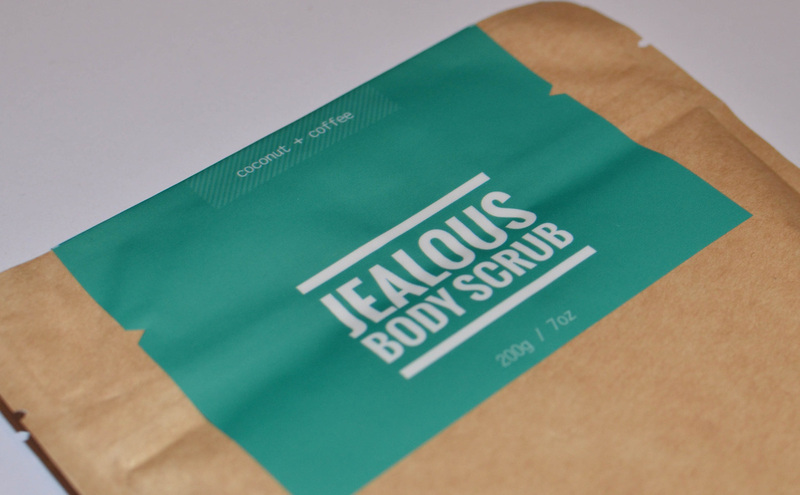 Apart from a good cleanser, I believe that a good exfoliant is a must have for my skin. And I love my acid peels! First a quick recap on my skin. I'm a skincare junkie, I've said it. I love trying new skincare to see what's out there and always on the hunt for anything that will improve my skin. 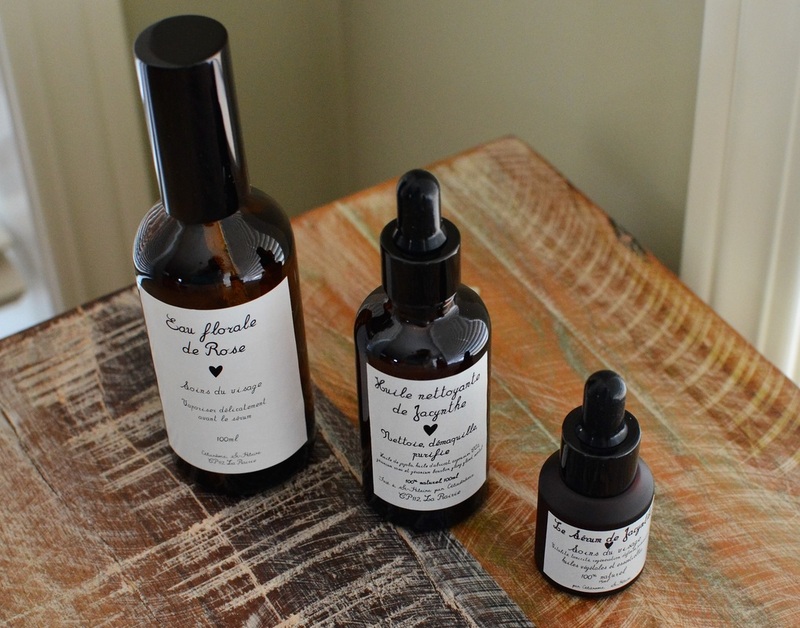 Out of my entire skincare regimen, I believe cleansers are the most important product. If you don't have clean canvas to begin with, what's the point? So let's begin! First, what am I dealing with? I'm drying to a crisp here in Calgary, Canada. Yes, it's summer here, but we don't have any sort of humid summers, we have hot (this year seems hotter than usual!) dry summers. So although I think my poor dry skin will get a break from the harsh winters - not the case here! So what's a girl to do? 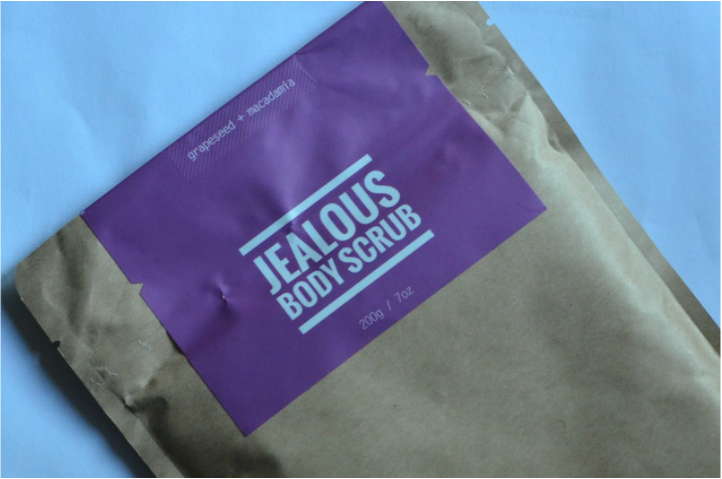 Welcome Jealous Grapeseed + Macadamia Coffee Scrub. 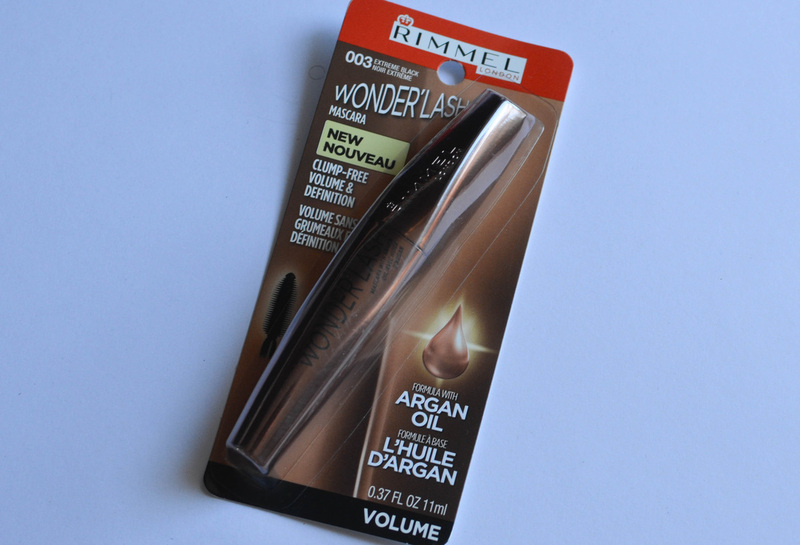 Skin Type: dry - I need to moisture with no exceptions!